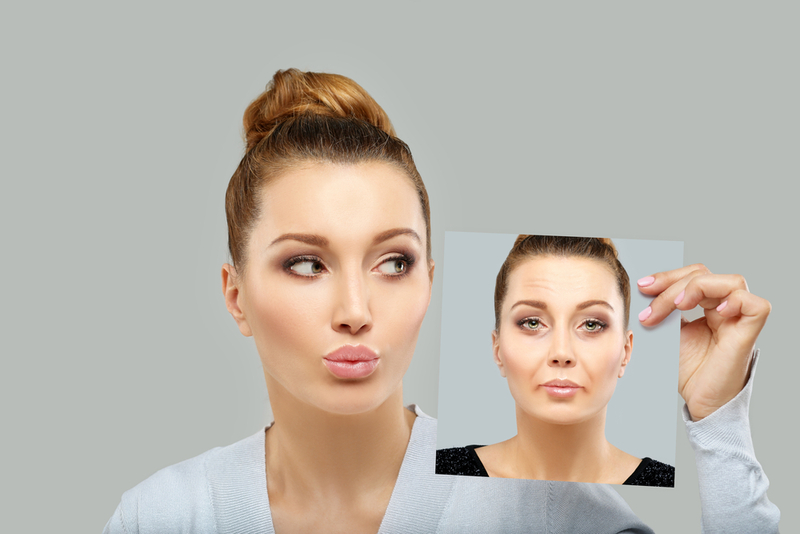 With the development of new techniques and technologies in anti-aging medicine, patients are able to take advantage of all the resources provided to achieve the desired longer-lasting cosmetic effect. This brand-new hyaluronic acid gel filler, Juvederm Vollure XC, has been approved by the FDA for the correction of moderate to severe facial wrinkles and folds, such as nasolabial folds. The clinical trial showed significant aesthetic improvement in majority of patients for up to 18 months, as well as high patient satisfaction. Besides considerable reduction in laugh lines, the most common dermal treatment area, Juvederm Vollure XC leaves the skin balanced and smooth, adding subtle volume to highlight a natural and youthful appearance. Why to choose Vollure over Juvederm? Vollure is dermal filler for those with deeper folds and those who wish to have longer lasting results - it lasts up to 18 months. What if I don’t like the results, do I have to have it for 18 months? Since it is thicker, does it cause more pain during the injection? Discomfort is similar to other HA fillers, like Juvederm XC – after numbing skin with topical anesthetic, followed by icing, there is mild discomfort, well tolerated by most patients.